Flipkart has announced a sale on Honor 9i. Honor 9i, the latest smartphone from the Huawei-owned brand, is now available in India via Flipkart, coinciding with the start of the Flipkart Big Diwali Sale. The Honor 9i price in India is Rs. 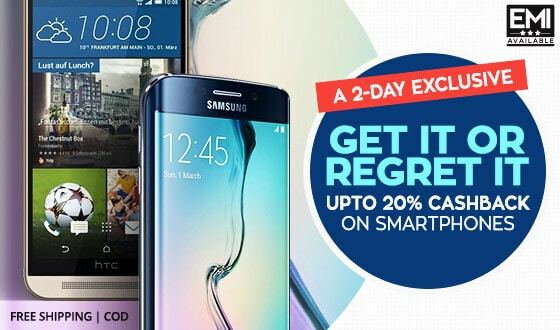 17,999, and Flipkart has detailed offers you can avail while buying the smartphone over the next few days. The Honor 9i will be available in Prestige Gold, Aurora Blue, and Graphite Black color variants. To recall, the biggest highlights of the smartphone are its 5.9-inch full-HD+ display with an 18:9 aspect ratio, as well as its dual camera setups on both the front and rear. The Honor 9i offers revealed by Flipkart include 10 percent instant discount for HDFC Bank credit and debit card users, 5 percent discount on Axis Bank Buzz credit cards, no-cost EMIs, assured Buyback value of Rs. 9,000, and up to Rs. 17,000 on exchange of an older smartphone. Honor 9i had launched in India last week. ← OnePlus 5 OR Infinix Zero5, Which One Should You Go For.